Dimensions 0.50 by 4 by 6 in. 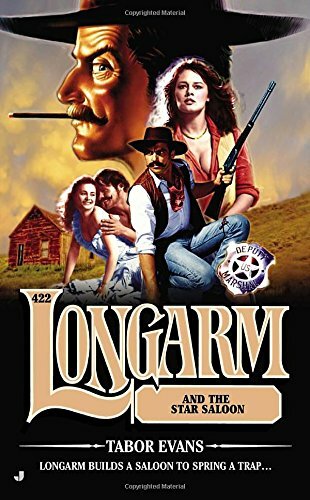 When Longarmâs old friend, Helen Morrow, asks for his help, the lawman doesnât hesitate. Now a successful madam running several bordellos, Helen informs him that someone is trying to run her out of business, sending threatening letters to her working girls.